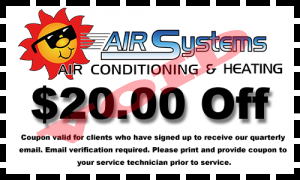 Maintenance for HVAC Systems | Friendswood, Texas | Call Today! 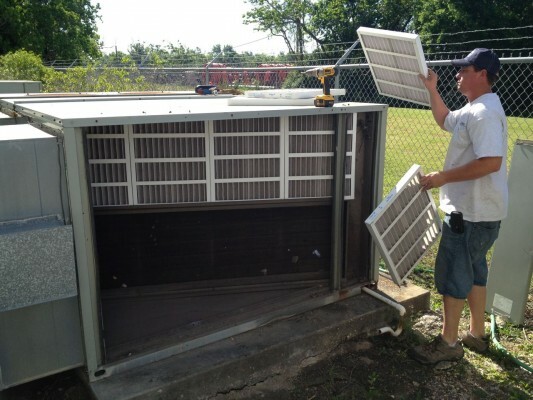 Commercial buildings vary in uses which varies the maintenance needs of their HVAC equipment. Let us design a Maintenance Plan that fits your business’s needs in 3 easy steps. A free initial evaluation is performed to determine the needs your business has. A general inspection overview of your current air conditioning and heating systems is performed to determine the tonage size, age, and air filter size of your current systems. A detailed evaluation of each system’s condition and deficiencies. An estimate to return your equipment to it’s appropriate operating condition. Your maintenance plan will be customized to fit your businesses needs. A typical plan consists of monthy air filter replacement and bi-annual tune ups.